The scale of homeless deaths across England and Wales has been described as a “national tragedy”, after new figures showed the number has soared by almost a quarter over the last five years. 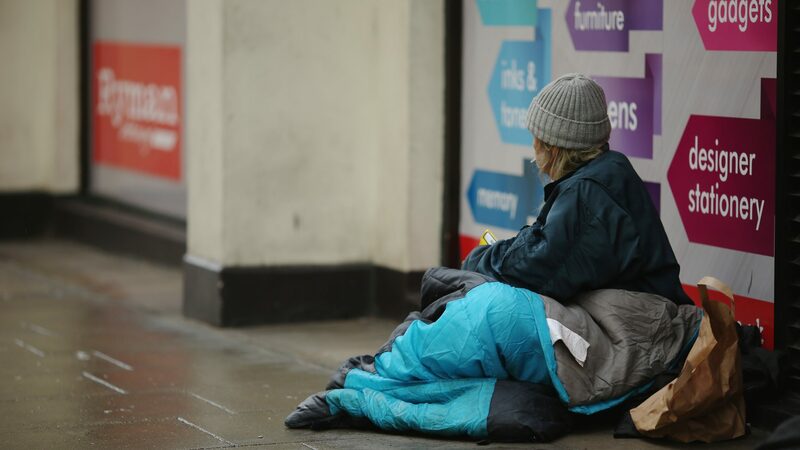 Around 597 people sleeping rough or in emergency accommodation died last year – while life expectancy is almost half that of people in stable housing, according to figures from the Office for National Statistics. These official figures come almost exactly a year after Channel 4 News broadcast a special report into the death of 32-year-old Lindy Pring. She died alone in a tent in a park in Cardiff, her body was found by her fiancé Michael. As a result, the Bureau of Investigative Journalism began looking into why there was no official count of deaths like Lindy’s. Their research, and our year-long series of reports with them, then formed the basis of today’s ONS figures.